Are you planning to invest in commercial property in Dundee? At MOVEHUT we have commercial property in Dundee available for investment in a variety of classes. 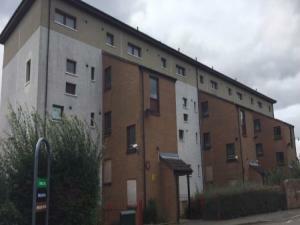 You might want to find an office that needs renovating as an investment property in Dundee. Alternatively you could be looking for a warehouse property in Dundee as an investment. Regardless of your final property type, it's a pleasure to search on MOVEHUT and we hope you locate an exquisite investment in Dundee. When looking for an investment property in Dundee, the commercial property market can offer lots of benefits to any investor. With any commercial property investment your goal will be to recoup your costs and make a profit, which can be done in a multitude of ways, from tenants to capital value increases. While no investment market is one hundred percent secure, the UK commercial property market and it's economy is traditionally strong. Remember, you want the best property yield you can get, mixed with the potential for the commercial investment property to grow in value naturally too. 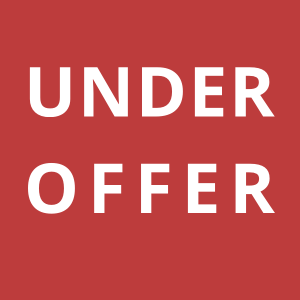 Don't rush into buying an investment property in Dundee before you have considered some of the potential jobs you will need to manage with letting the property. It is advisable to set up a automated rent collection system so that you manage the rent effectively, and to ensure that no rent payments are late or missed completely by your tenant. Additionally, smoke alarms and gas safety will have to be checked and verified. Choosing to speculate in a commercial investment in Dundee could be rather risky. If you are looking for a quick return on your commercial property in Dundee, speculating would be more likely to give you this. Investing in a property is traditionally a longer game, with some form of revenue from the property in Dundee as well as the option to sell later on. Whether you are looking to invest or speculate we have a superb collection of investment properties for you to investigate in Dundee. 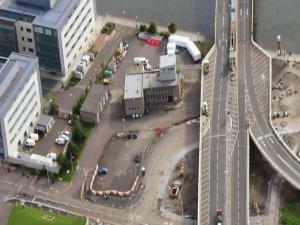 If your chosen commercial investment property in Dundee is out of your price range, finance could be an option for you. Securing a commercial mortgage is a good option, you may however need to prove you have a cash buffer to secure the mortgage in Dundee before investing. By getting your finances in order now, it will make getting additional finance for commercial investment property in Dundee more straightforward. 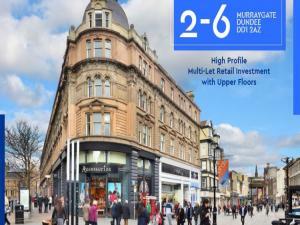 If you're buying a commercial property in Dundee as an investment, you will enjoy a number of attractive benefits. For example, you could generate a steady return by renting or leasing the commercial property in Dundee. Even if in the future you decide to sell the property, you will be able to recoup your initial investment property costs in Dundee. Property networking events are a useful tool when you are planning to move into the investment market. Advice from various other property investors and experts is one of the benefits you get from an investment property networking events in or around Dundee. Why not try attending a property networking event and see if it can help you choose the right investment property in Dundee. Commercial investment properties in Dundee often have various regulations or constraints that you should be aware of. Of course with a commercial property for investment you will need to factor in due diligence, which could cost you anything from Â£4000 upwards. With all the potential pitfalls that can arise from a commercial property investment in Dundee, we always advise people to secure expert advice if you are not confident yourself.